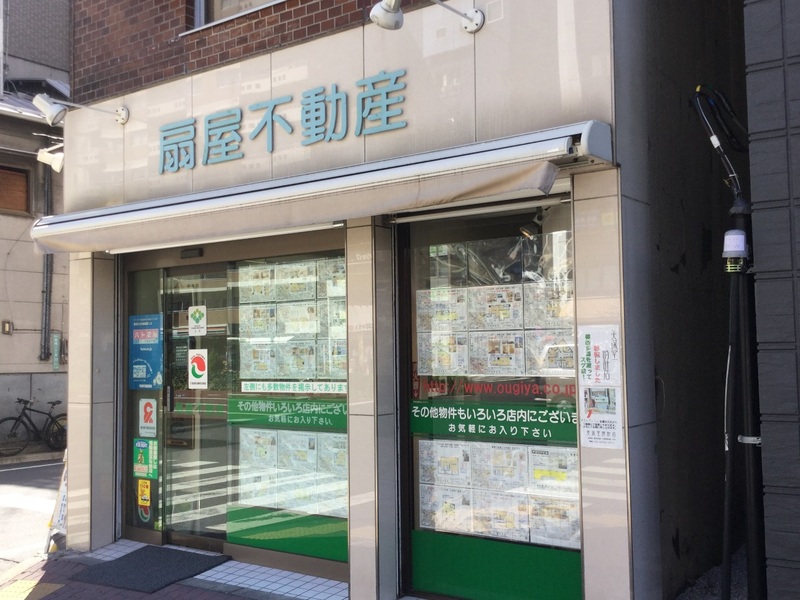 If you are looking for rental apartments in Sugamo, Otsuka, Komagome, Nishi-sugamo, Sengoku and Mita-line wayside? People who would like to lend apartments or condominiums. We also manage condominiums, so please consult us.